In our Martial Arts for Adults classes, students learn real life practical applications as well as a system to help them manage the stress that comes along with life’s daily challenges. The classes are designed to be more than just kicking and punching at. Our Teen and Adult Martial Arts classes give students the ability to gain self confidence and improve their physical and mental capacities. Self-defense is taught in a safe and enjoyable environment while emphasizing the values and practical application of Martial Art skills. In class, students continually practice and improve techniques they are taught along with a strong emphasis on fitness that is appropriately challenging for individuals at any level. Tired of boring mundane and repetitive workouts? 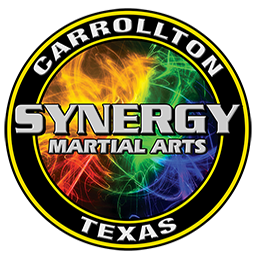 We feature a synergized martial arts training program that our students enhance their level of fitness. Our training facility incorporates fun and exciting training concepts that are proven to get results. Get fit by taking the right steps to creating good habits. 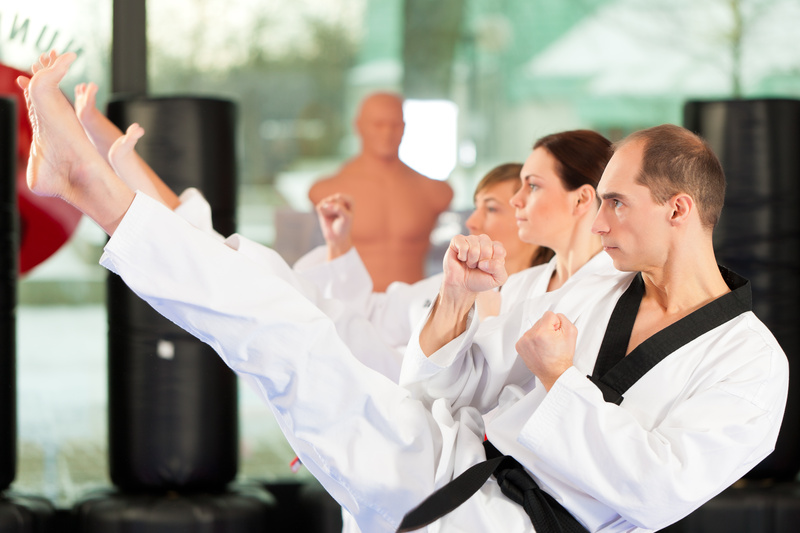 Whether it is self defense or physical fitness, students are provided with all the tools necessary to enhance the body’s basic functions. These functions include but are not limited to flexibility, core strength, and endurance.